On 13 January 2016, the first Streetlight School opened in Johannesburg, South Africa. The project has been registered for a 4-Star Green Star SA Interiors rating with the Green Building Council of South Africa (GBCSA) by sustainability specialists Solid Green Consulting. Streetlight Schools is an innovative, low-cost primary-school model that focuses on enquiry, collaboration, exploration, relevance and the use of technology to teach and learn. This unique approach empowers learners to master core skills and develop curiosity through collaborative learning, technology-enabled classes, project-based learning and instruction. 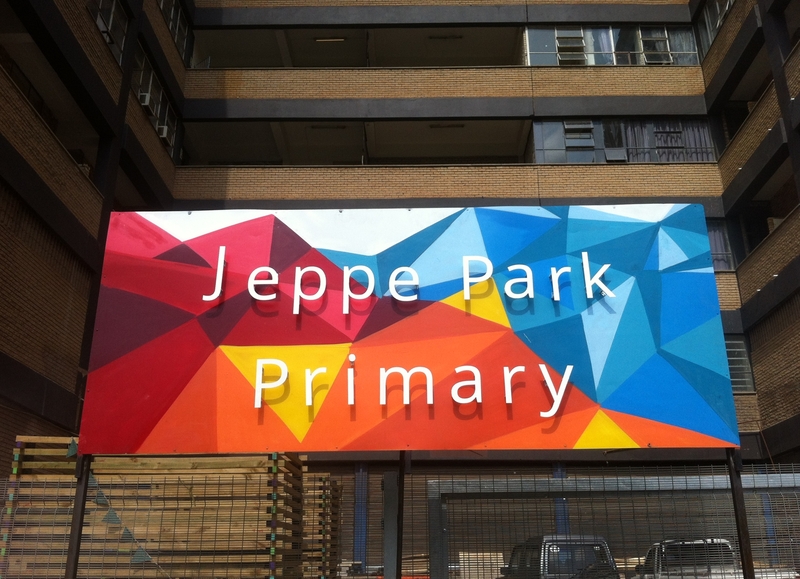 The site for the school, Jeppe Park Primary, is in the heart of Johannesburg’s inner city, within walking distance of Jeppe Station and directly opposite Jeppe Park. The school forms part of a mixed-use, but primarily residential, development in an existing multi-storey building owned by Bjala, a social enterprise that applies innovative solutions and unique approaches to urbanisation challenges. I started Streetlight Schools to demonstrate that we have all the resources available to create a high-quality, innovative education system in some of our most under-served communities. And we can do so by being bold and innovative about how we think about what we need in education, from curriculum to facilities. The pursuit of green-building certification was born out of the fact that we were already incorporating many principles of sustainability in the school’s interior fit-out, and it allowed us to include many more initiatives into the design, particularly around improving the indoor environmental quality to create a better learning environment. Most importantly, the school will be a living laboratory that allows learners to be introduced to environmental concepts at an early stage in their lives. The location of the school at ground-floor level, adjacent to an open-air courtyard, provides both passive and active surveillance for a safer learning environment in one of the city’s most underprivileged neighbourhoods. 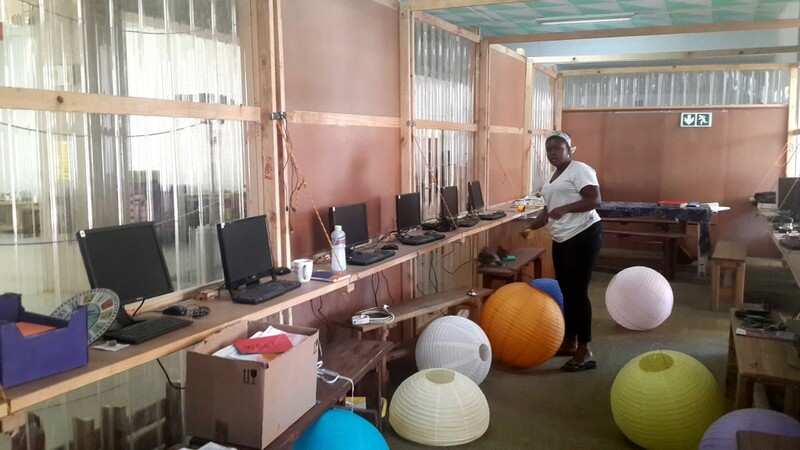 The goal was to develop an interactive learning environment by creating spaces that would enhance the Streetlight school curriculum, with an adaptive, low-cost built-form merged with the requirements of a high-technology learning model. The result is a multi-functional learning centre that implements green construction practices as far as possible. Being involved from an early stage was key to creating a space radical enough to host a learning model as progressive as this one – and it enabled us to deliver a product that was both cost effective and architecturally interesting. One of our design philosophies is ‘low material, high technology solutions’, meaning that the energy spent on a project should always be focused on finding innovative ways of using readily available, environmentally friendly or recycled materials in a way that minimises wastage. To date, the entire spend on the 1,200 sqm project stands at about USD90,000 (ZAR1,5 million). This has largely been made possible through donations of funds and materials – and the pro-active collaboration of consultants in providing pro bono professional services. 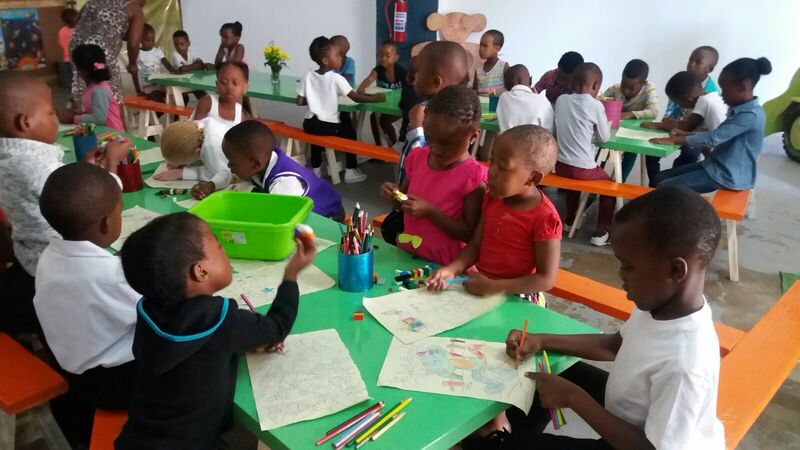 Solid Green Consulting became active in the early stages of the project by: contributing its expertise to have the school Green Star SA rated; leveraging its network of suppliers for donations of materials; and donating financially. Warren Gray, partner at Solid Green, says that the intention is for the company to continue its involvement in the initiative as the model is replicated and rolled out. Material donations include: reclaimed carpet flooring that was originally made from old fishnets; low-VOC paint; reclaimed tiles; and reclaimed insulation material (produced from recycled plastic fibre) for thermal and acoustic application throughout the build. Several innovative measures, employed because of the extremely low budget, contributed towards the Green Star SA rating, and significant cost savings were achieved by ensuring that the design was inherently materials-efficient. This included: using dry-wall offcuts, recycled wooden pallets and reclaimed wooden flooring in the library construction; using bricks and rubble from the demolition of existing internal structures to build a new entrance ramp and stairs; re-using broken and half bricks as paving; and using reclaimed corrugated sheeting as ceilings in the bathroom stalls. All new OSB boards in the atrium construction were placed to minimise offcut waste to almost 0%, and all timber support beams fit at standard length to reduce wastage to almost 0%. As the school is located in Jeppe, which is an area with much recycling activity, most of the materials could be sourced within 200 m of the site. In addition, one-third of the total construction team that contributed to the build lives and works within the surrounding area. Sustainability services provided by Solid Green relate primarily to indoor environmental quality, including lighting comfort (daylighting enhanced by efficient artificial lighting design), thermal comfort and acoustics. The team also compiled an Environmental Management Plan (EMP) and Waste Management Plan (WMP) for the construction phase confirming the reuse or recycling of 70% of construction and demolition waste. Energy reductions have been achieved by using low-energy-use fittings and Energy Star equipment, together with the metering of all major energy sources; water reduction has been realised with low-flow fittings and the metering of all major water fittings. Nature forms a holistic part of the everyday life at the school. 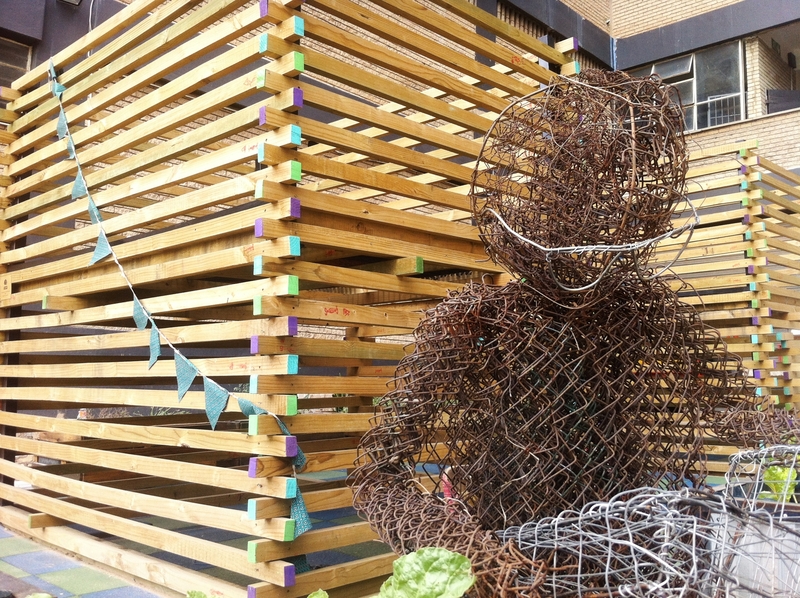 As well as indoor planting and a courtyard with recycled palette planters, the school has started growing vegetables to supplement the children’s lunches. In addition to the future roll-out of more Streetlight Schools, the vision for this particular site is that the Africa School of Excellence Senior School will move in next to the primary school in 2017, and that it will follow the same model of green construction practices. ← Prev News ItemHealth is the new Green!